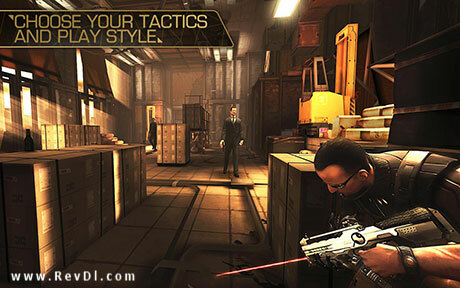 Deus Ex: The Fall is an action game for android . this game got E3 2013 Award . you have to get skill . 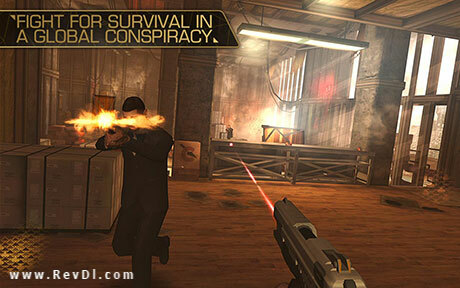 you can play thic action game single or multiplayer . attack and kill . 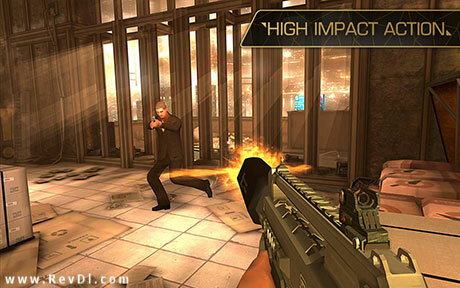 Download Lastest version Deus Ex: The Fall APK with Data for android from RevDl . Does it works on Bluestacks? 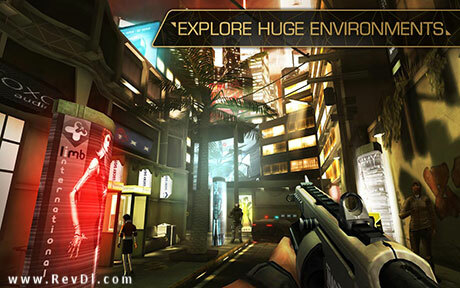 Is this English version of deus ex? is it a offline game plz help? i played it succesfull without internet connection it was version 0.0.15 . so i think this game version 0.0.30 should work offline too. but on some mobile phones like galaxy s3 this version dont work. newest version for galaxy s3 is 0.0.29 . thats everything i know.